If you want healthy and delicious dinner recipes that give you a gourmet experience on the cheap, then this article is for you. When you want simple, tasty, inexpensive meals, these are the types of recipes you need. They don’t require much in the way of time, money, ingredients, or cooking skill…but they’re packed with enough flavor to satisfy even the pickiest epicurean. Each recipe is a riff on a classic as well, like savory casseroles, all-American burgers, and succulent pork chops, so you might just find some new staples to add to your collection. When all you want is a comforting home-cooked meal, but you don’t have the extra cash or energy to make it happen, remember this ace (or recipe card) up your sleeve. It’s a good way to use up whatever veggies you have on hand, like frozen peas or some carrots stashed in the back of the fridge, and it takes little prep aside from sautéing the ingredients in a pan before layering them together. You can make spiced chicken breast. You can make a side of beans with corn, plus a separate side of Mexican rice. Or skip all those individual steps by starting over with these casserole, in which salsa ties all the ingredients together. Topping it all off is a sprinkle of cheddar cheese – just enough to get a taste in every bite. Tacos are a great dinner when you need to get food on the table fast. Ground beef and shredded chicken are mainstays, but white fish can be just as quick to cook – if not quicker. It’ll also encourage you to heap some fresh ingredients on top. 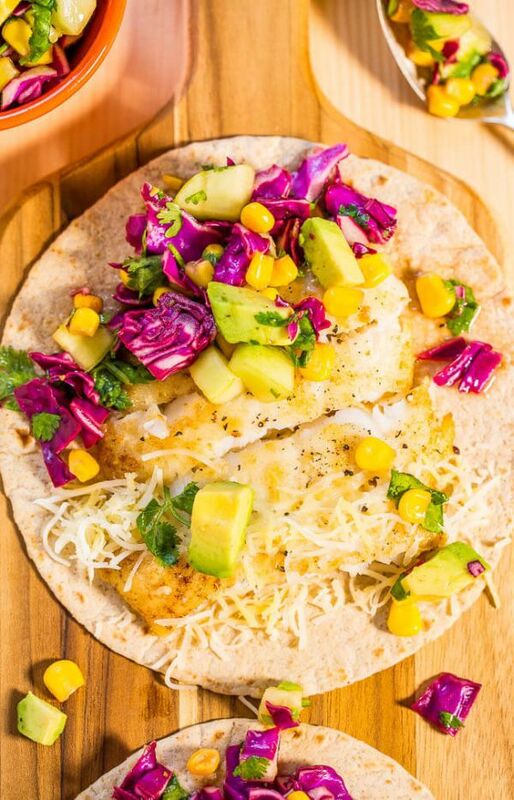 Even though fish tacos are great with a mild green salsa, they’re a standout with red cabbage, diced cucumber, and avocado. Most chili has to be prepped, and then it simmers on the stove for hours before you can eat. 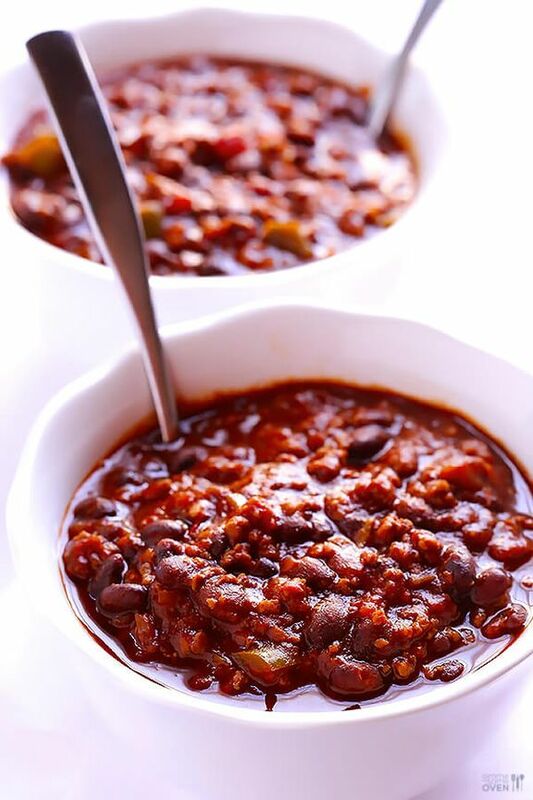 This quick chili shows that there’s another way – and it doesn’t have to come from a can or a drive-thru window. To make this chili, all you have to do is brown the meat for a few minutes, drain the excess grease, and stir in everything else. About 15 minutes after that, you’ll have an easy high-protein dinner. 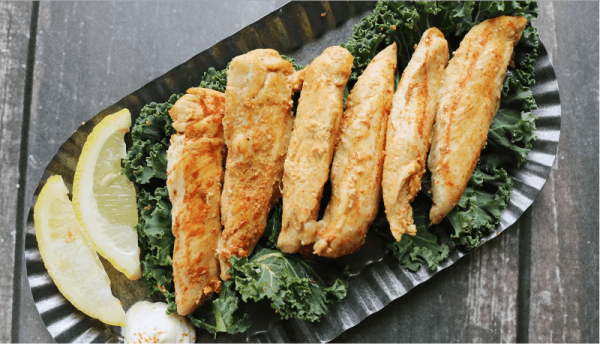 Chicken tenders are one of the best cheap freezer meals because they’re easy to make, adaptable, and of course convenient. But you don’t have to pick up the big bags at Costco. Instead, make a batch at home, and you’ll have them ready when you need dinner but don’t want to cook. Just dump all the ingredients into a baking dish, and make a salad while you wait for the chicken tenders to turn golden brown. This might seem too simple to state, but sometimes when you’re out of bread, it’s easy to overlook the alternative: letting your hamburger go bunless. As long as you have ground meat and lettuce (or another form of large, flat-leaf salad green), burgers can soon be had for dinner. Use whatever spices and toppings you have on hand, including cheese, veggies, or even a fried egg. It’s no secret that pork chops can be a pain to make. When they’re sliced thin, it takes no time for them to go from juicy to dry and overcooked and even when they’re thick it takes a good sear to make sure the meat stays moist. Don’t sweat about all that, and instead turn to the slow cooker for succulent chops. Apples and sweet potatoes – always affordable even from the farmers’ market – round out this filling dinner. It’s tempting to pick up microwaveable meals that just take a few minutes to prepare, but the powdered cheese found in a blue box is not exactly nutritious. 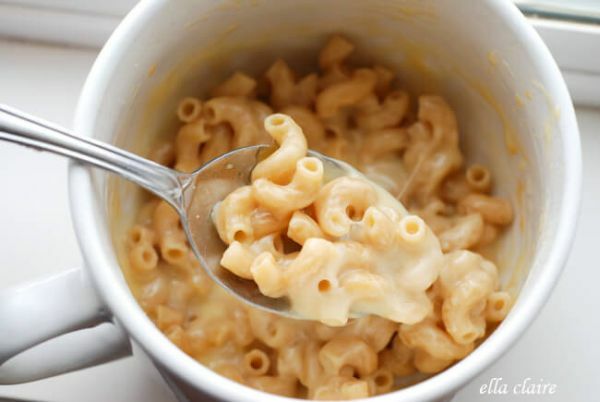 Instead, follow these instructions to make single-serving mac and cheese with real cheddar. The pasta is cooked for about 6 minutes, stirring a few times as it goes. Once the elbow noodles are tender and there’s just a little pasta water at the bottom, stir in the cheese, and microwave until melted. Add a splash of milk, stir, and dig in. 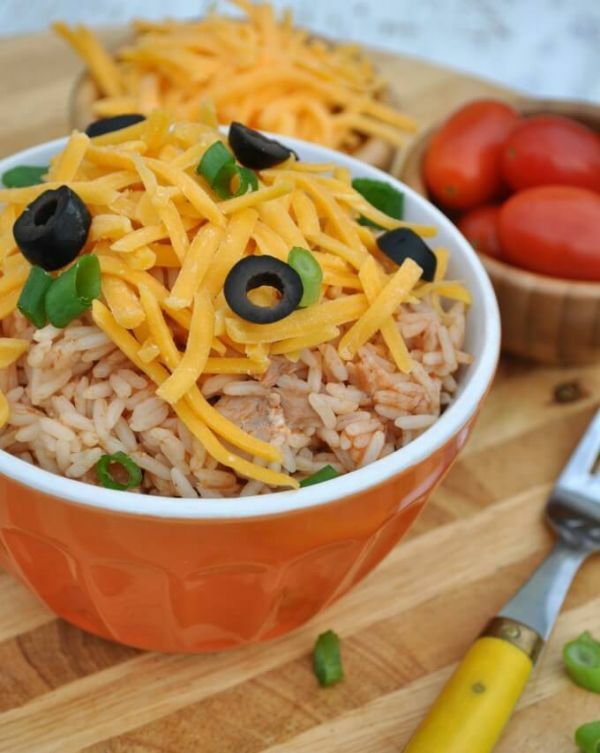 Forget about those frozen rice bowls because you can make this one from scratch with just four ingredients. Use shredded chicken from a big batch, or simply pick up a rotisserie chicken from the store. These are delicious as is, but if you want to dress it up, mix in more Mexican ingredients. Try pinto beans, fresh cilantro, and a dollop of guacamole. 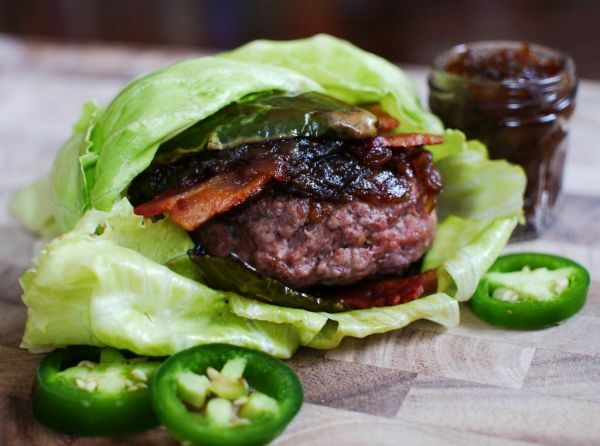 Once you taste these lettuce wraps, you’ll realize that the bread in a BLT sandwich just gets in the way of the flavor. And instead of mayo for creaminess, this has fresh avocado. Along with the bacon, there’s also hard-boiled eggs for protein, but of course it won’t hurt to throw a few slices of turkey on there too. This makes a small meal for one or a filling snack to share with a friend. 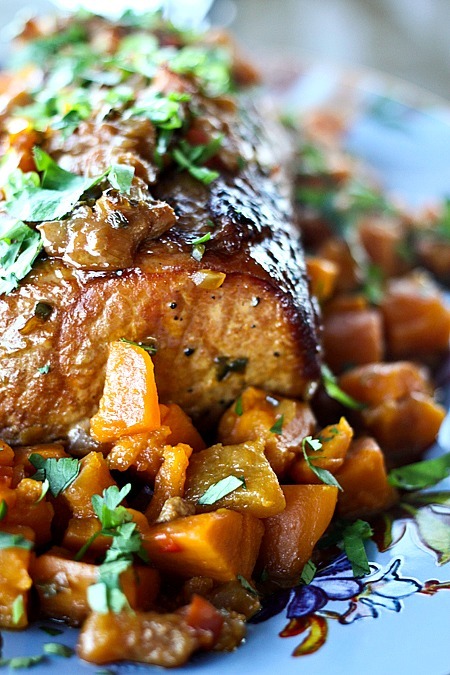 Oven-roasting pork is an easy way to prepare a thrifty dinner, and at the same time you can roast sweet potatoes for a side dish. They’re cooked in separate baking dishes but can go in the oven at the same temperature, making this simple to toss in the oven and leave to bake. In about three hours, you’ll have a comforting home-cooked meal. The only things left to do before eating are to make the gravy and mash. Need to get in more plant-based nutrients, but not sure how to prepare them? This cheap dinner can be made in one skillet so it’s a cinch to cook – and it’s no chore to clean it up either. A single slice of center-cut bacon is included to give it an irresistible flavor, but vegetarians can leave it out for a dish that’s just as easy and delicious. One more adjustment makes it a cheap vegan meal: use olive oil instead of butter. Don’t let the name fool you. 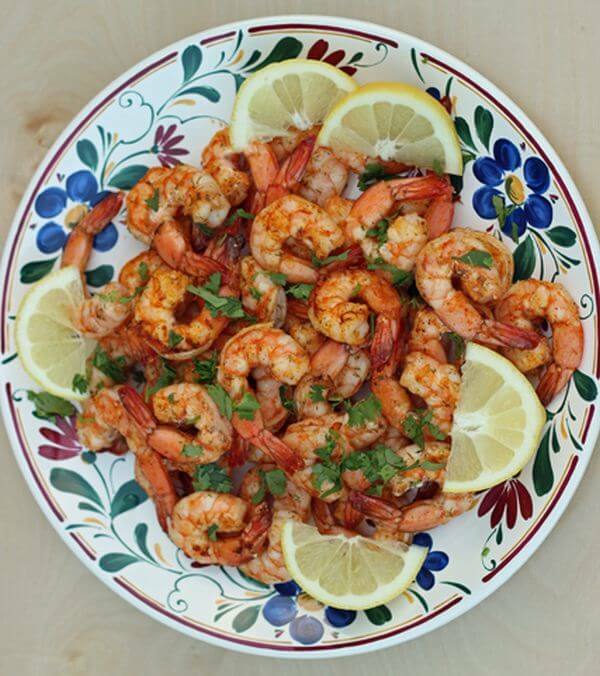 If the weather is beautiful, you can prepare shrimp out on the barbecue. Yet you can make this indoors with a grill pan when it’s too cold or rainy outside to heat up the barbie. Either way, this quick dinner will take just 15 minutes from start to finish. Coat the shrimp with olive oil and seasonings, and then let it sizzle until pink. Serve with lemon wedges and fresh cilantro. 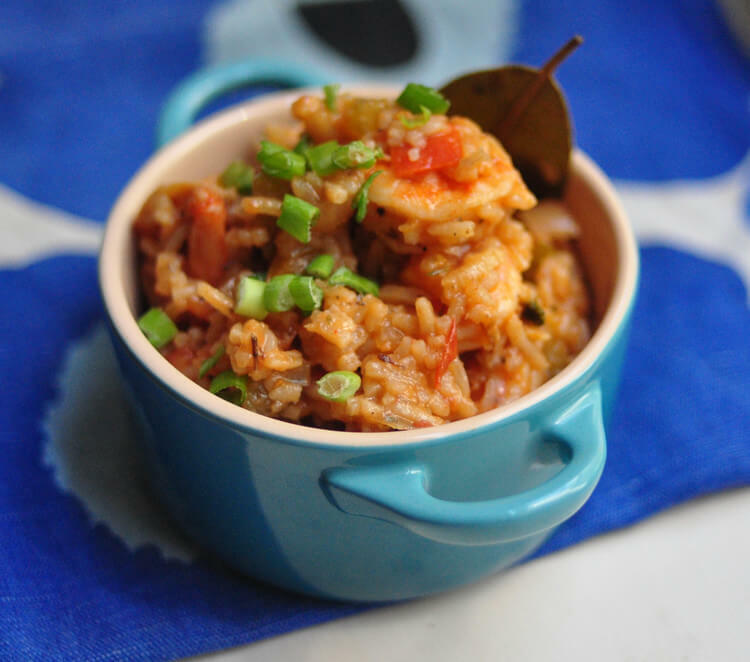 Jambalaya is a Creole stew made with rice, seasonings, and basically anything else you have on hand. This recipe is a good way to use up leftover vegetables. And if you want to have this as a full dinner rather than a side dish, add sausage, shrimp, shredded chicken, tofu, or beans. 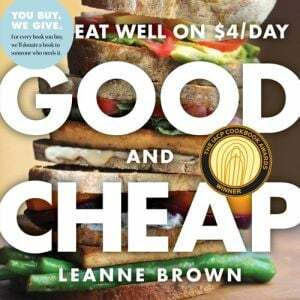 For more affordable, versatile meals like this, pick up the Good & Cheap: Eat Well on $4/Day cookbook. Meat and potatoes gets a bad rap for being expensive, but you can have a great dinner without splurging on steak. 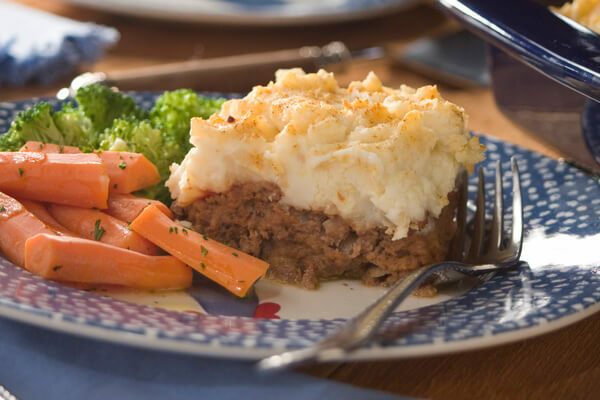 This meatloaf is baked a bit like shepherd’s pie with mashed potatoes slathered on top. That keeps it from getting dried out, and it also makes dinner easy to make and serve. Picture courtesy of Skinny Ms. This tastes just like mom’s home cooking, but you don’t need kitchen skills to recreate the magic. 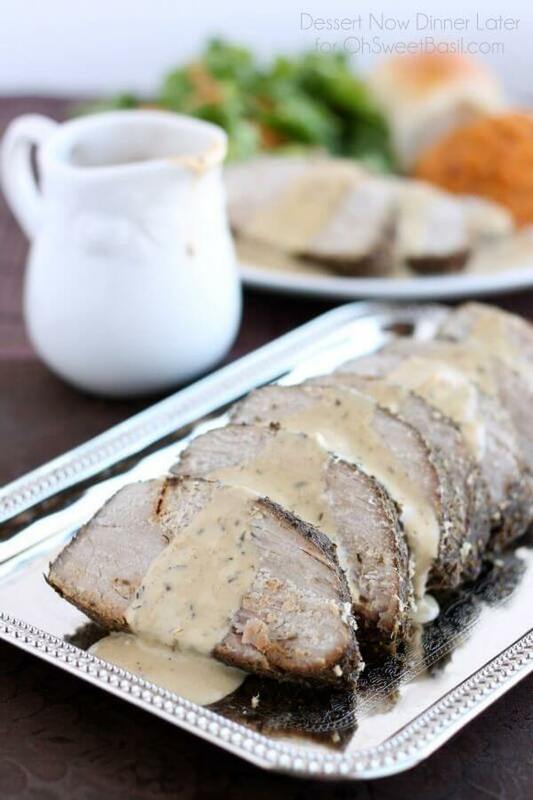 This comforting dish comes together in a slow cooker, so the only real work you have to do is sear the kitchen to start, then whisk together a tasty gravy at the end. 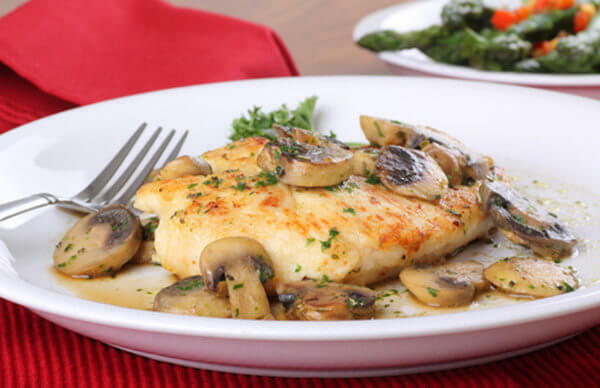 The mushroom chicken is so flavorful, it only needs a simple side dish like roast vegetables or brown rice to round out the plate. 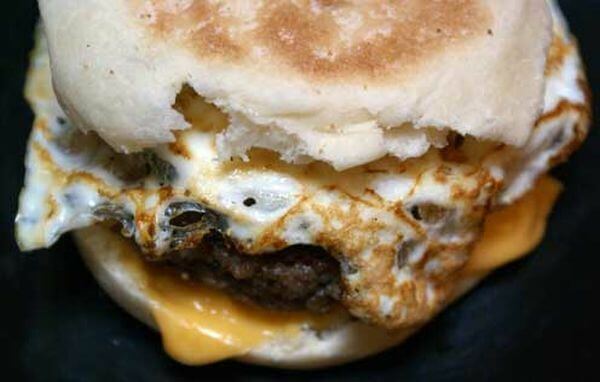 Have breakfast for dinner, and fight your fast food cravings at the same time. 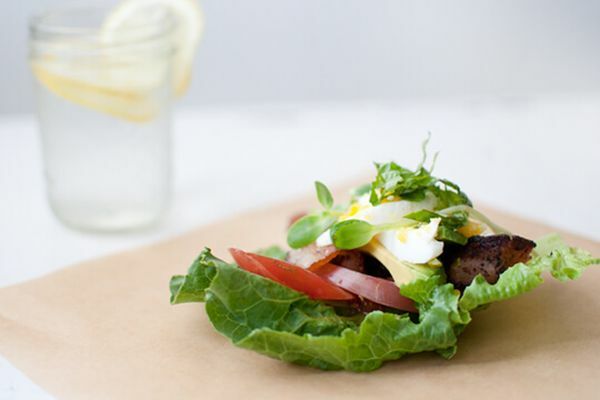 These sausage eggwiches will remind you of a certain drive-thru breakfast sandwich but better. And surprisingly, you can make this homemade version for little more than a dollar per serving, especially if you scope out sales on the sausage and eggs. Want to reduce the fat? Look for extra-lean sausage, or swap out the pork for chicken sage or chicken apple sausage. 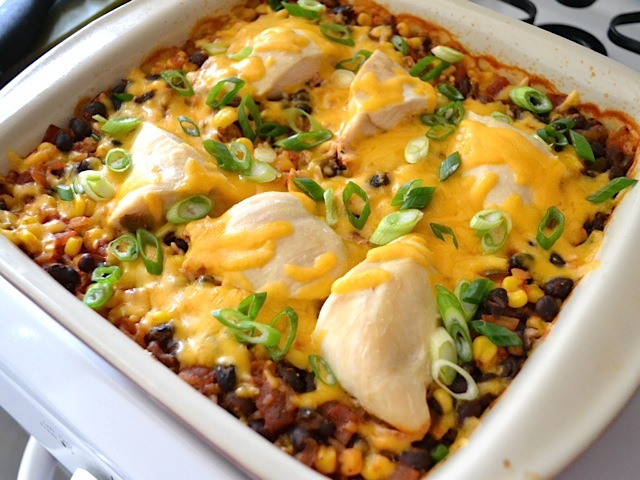 Like many Crock Pot dinners, this one is easy to prep in the morning or afternoon. Then when it’s dinnertime, you just have to lift the lid and plate it up. 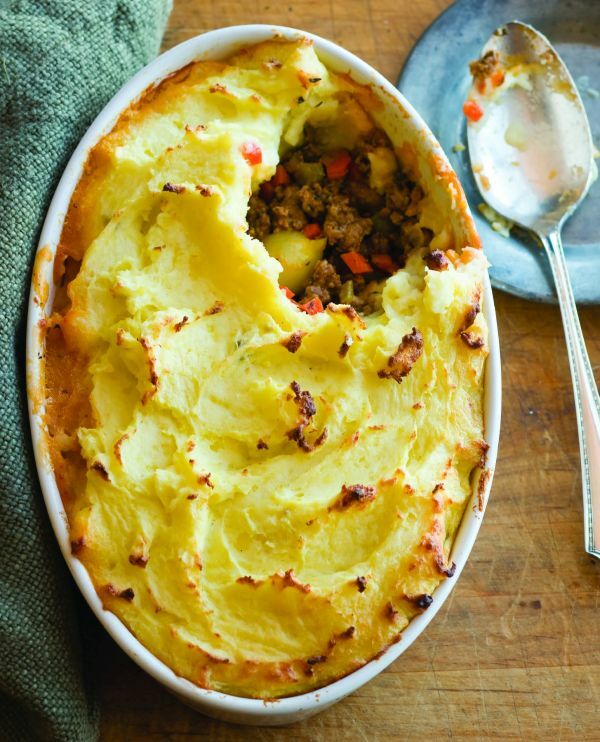 his is also a great recipe to remember if you have leftover ground beef to use up. 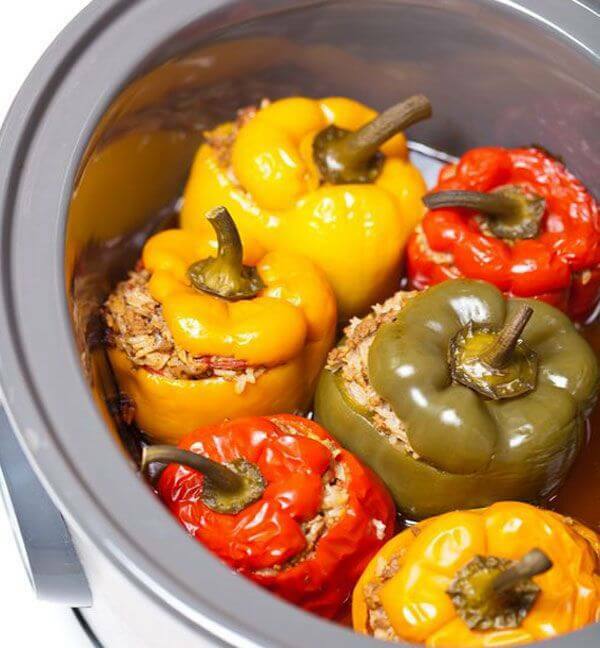 The stuffed peppers can be assembled with either cooked or uncooked ground beef. Because of bad childhood memories, the names of some dishes will forever sound blah. 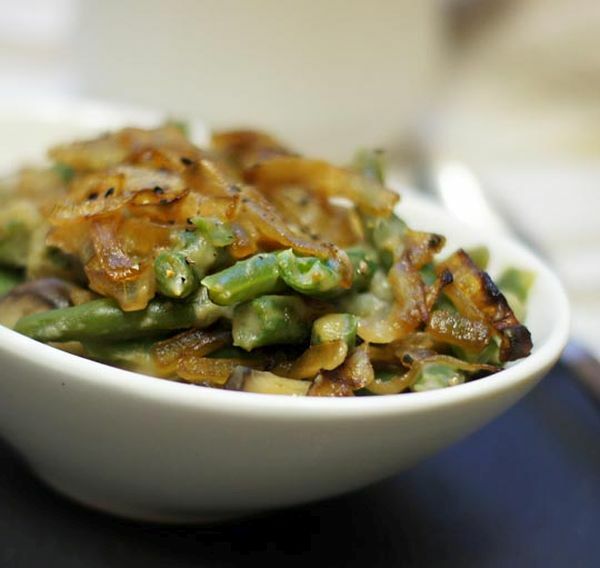 Unfortunately that’s the case for green bean casserole, and the crisp veggies are often overcooked and smothered in canned cream of mushroom. Revisit this dish in a lighter Paleo preparation, and you’ll be pleasantly surprised by how good a healthy vegan casserole can taste. A long-time staple in scrappy kitchens everywhere, soups can help you use up any ingredients or leftovers you have. 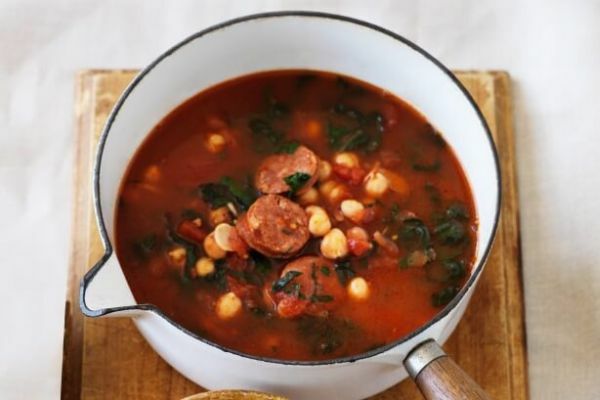 This recipe calls for chorizo and chickpeas, but realistically you can sub any sausage or beans that are readily available. The simple veggie mix of white onion, garlic, and celery will fit into a wide variety of culinary landscapes and the herbs – parsley and thyme – can be swapped out too for something like cilantro to pair with the chorizo. Stir fry is a quick dinner, but it’s not always low-fat unless you watch the ingredients closely. Start with lean ground beef, add a heap of vegetables, and go light on the oil. Including prep time, you’ll have dinner on the table in a half hour. 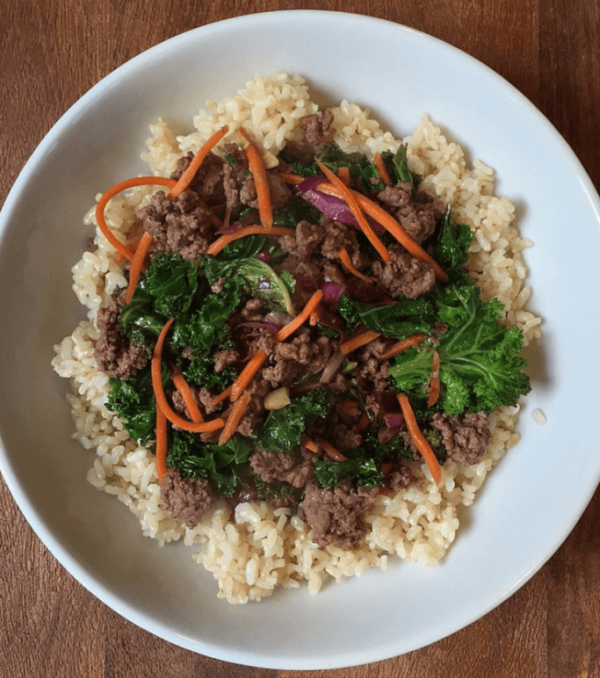 Serve this ground beef stir fry over brown rice, quinoa, or cauliflower rice. 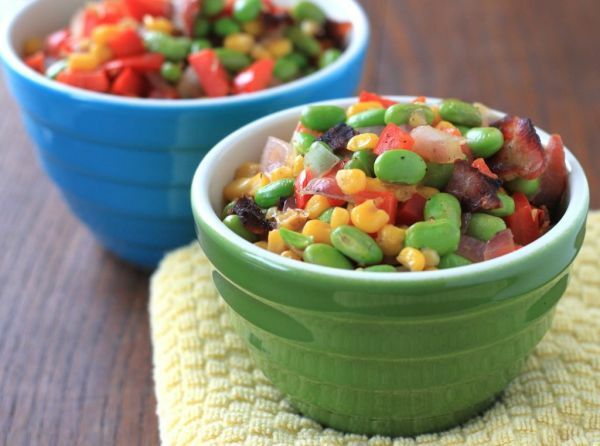 What did you think of these cheap and healthy dinner recipes? Have anything else to share? Let me know in the comments below! What’s New and Exciting in February?